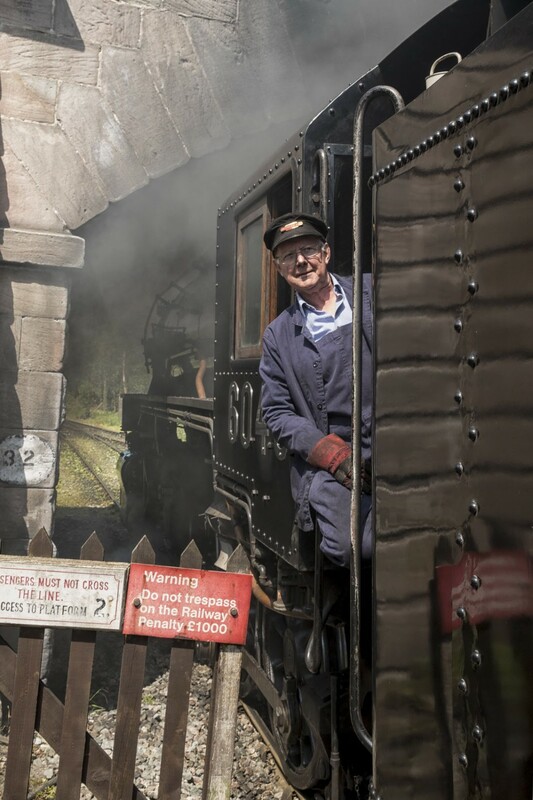 This ultimate course offers the participant the chance to experience driving and firing a steam locomotive on some of the steepest gradients in preservation. 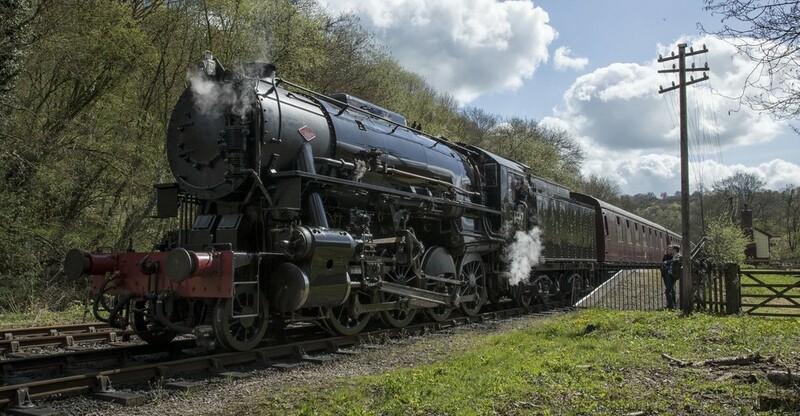 As well as the Churnet Valley line you will tackle the steeply graded Cauldon Lowe line which will see the locomotive working hard to conquer the tight curves and gradients ranging from 1 in 40 to 1 in 61 as you climb for 5 miles to the summit of the line at Ipstones. 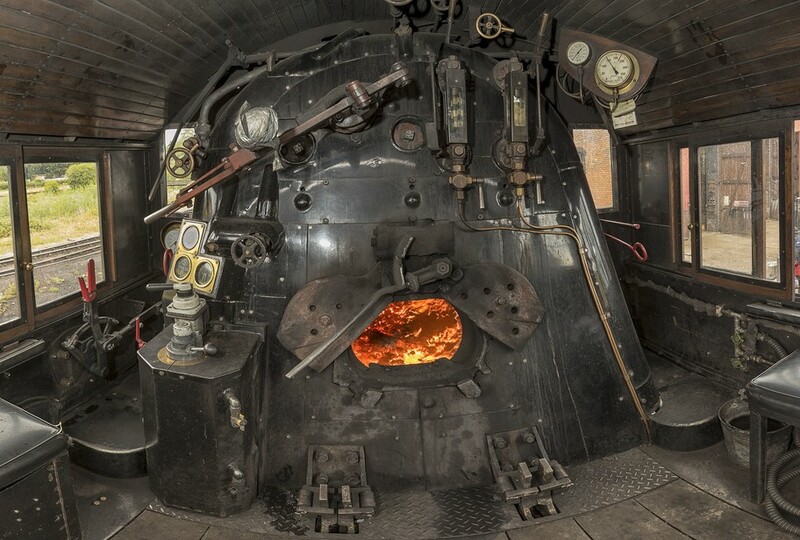 You will cover 53 miles and be on the footplate for approximately 6 hours. This course is a must for those wishing to experience the power of steam! Course participants will alternate between driving and firing one full round trip each. Breakfast and lunch for the participants is included and additional meals can be purchased for guests (please specify the number of guests at the time of booking). Bring up to 6 of your friends and family along and they can ride in the carriages whilst you are in charge of driving the train. There will also be opportunities to take photographs to ensure that your special day is one that you will always remember. In addition to your course you will receive a certificate as a memento along with a complementary polo shirt. • Please note that the Top Link Extended Driving Courses take place during times when the railway is not carrying fare paying passengers. • The Top Link Extended Driving Course are very popular and we therefore strongly advise that you make an early booking. 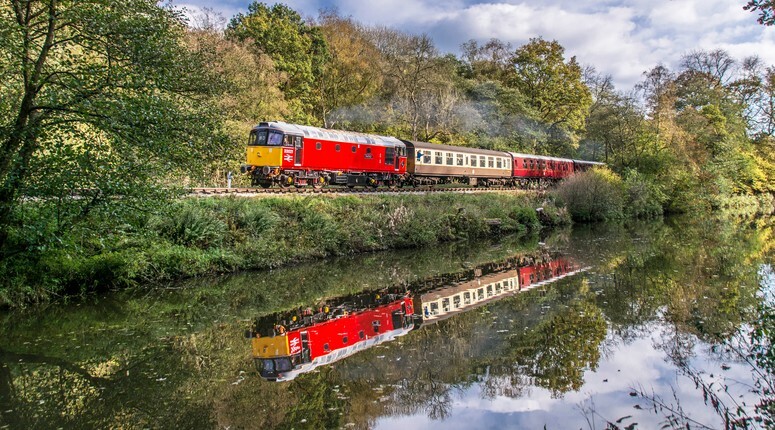 • Please note that the Churnet Valley Railway (1992) PLC reserves the right to reschedule a Top Link Extended Driving Course for whatever reason and sometimes at short notice should a locomotive failure occur.